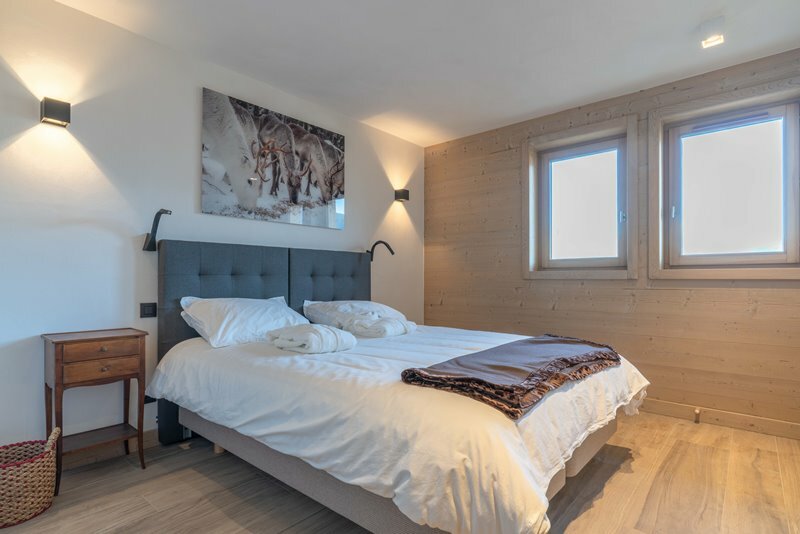 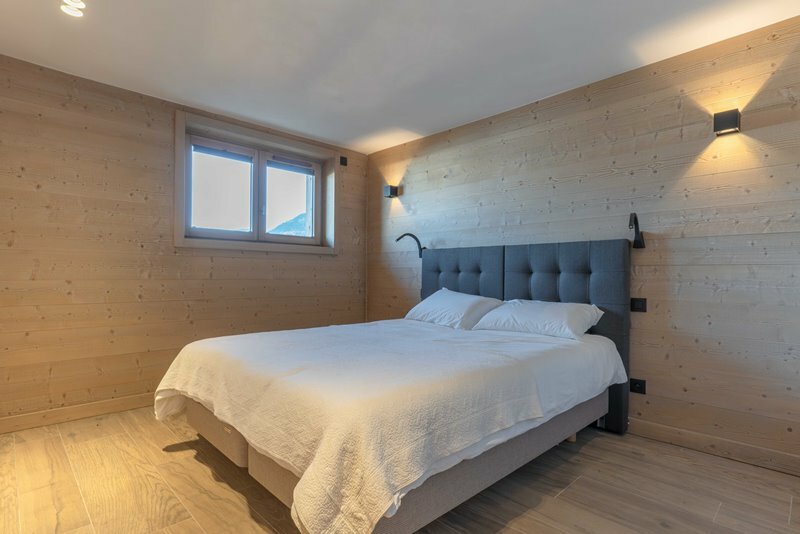 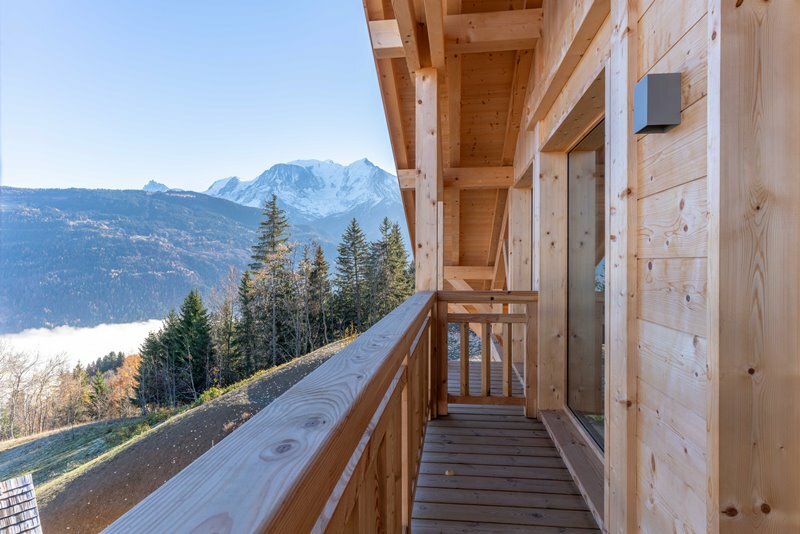 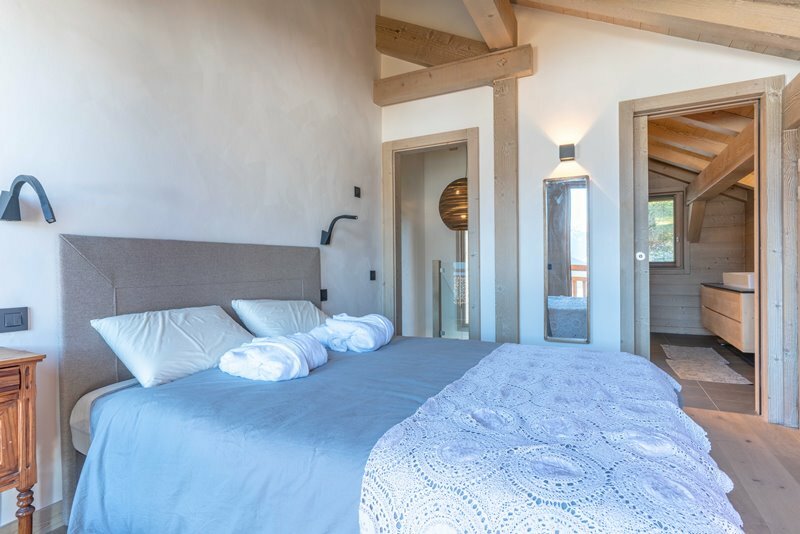 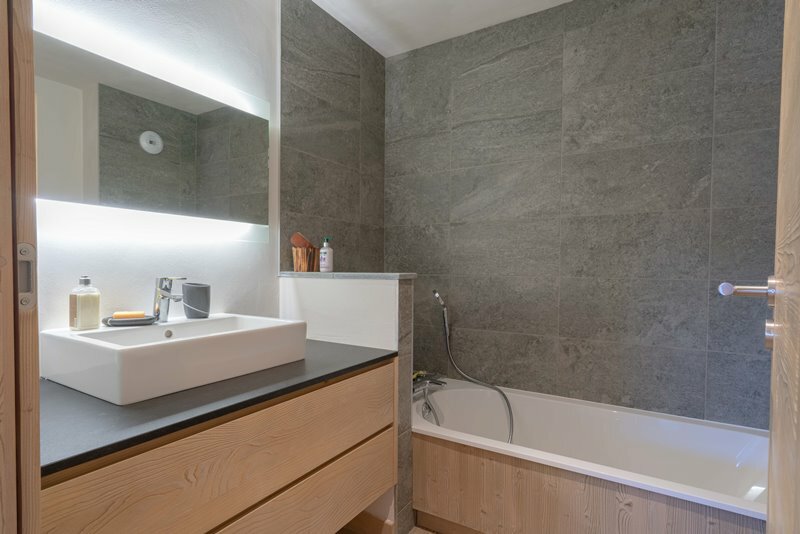 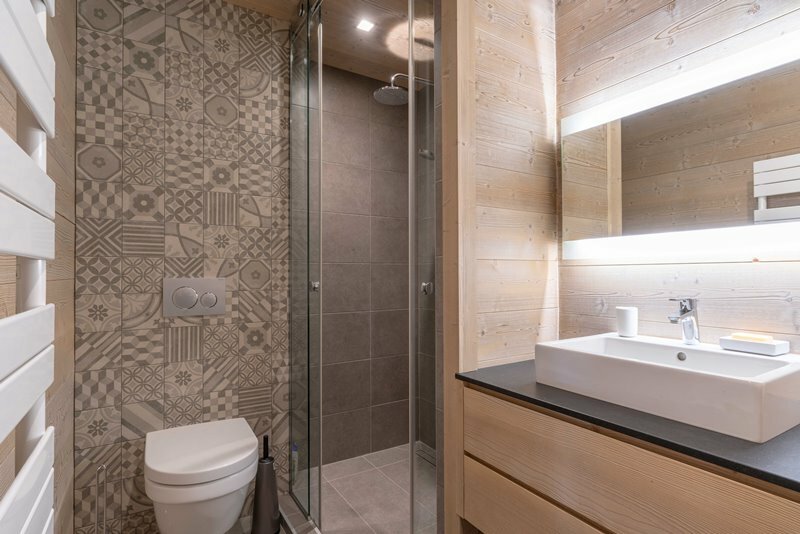 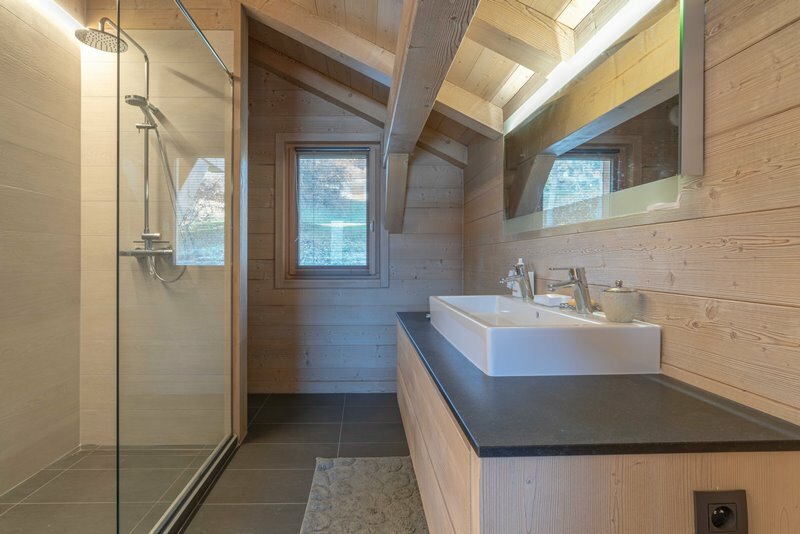 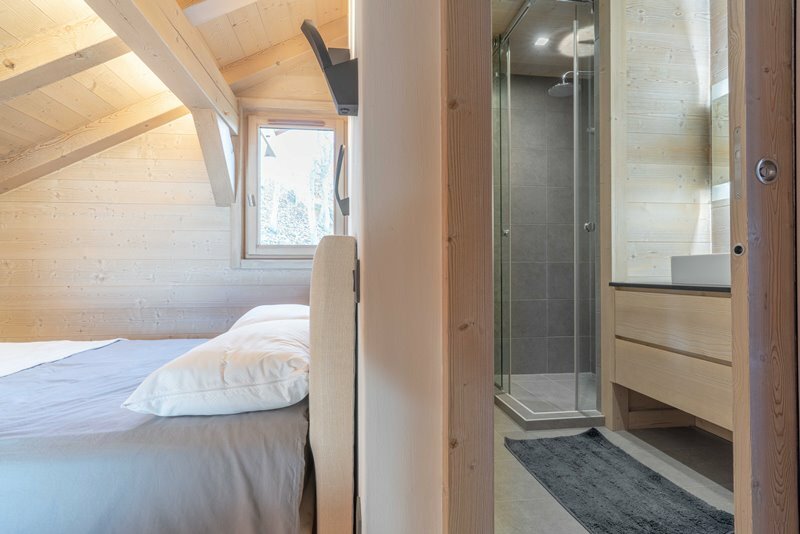 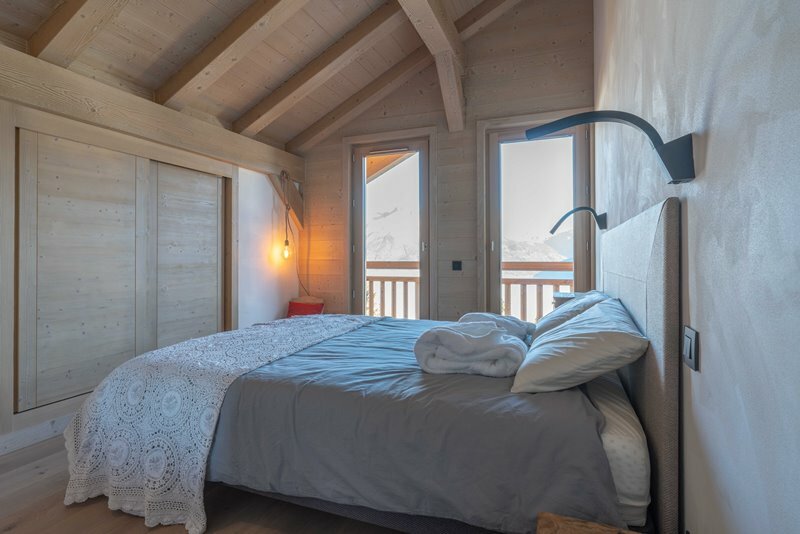 Beautiful family cottage on the height of Saint-Gervais with a jacuzzi and view on the Mont Blanc. 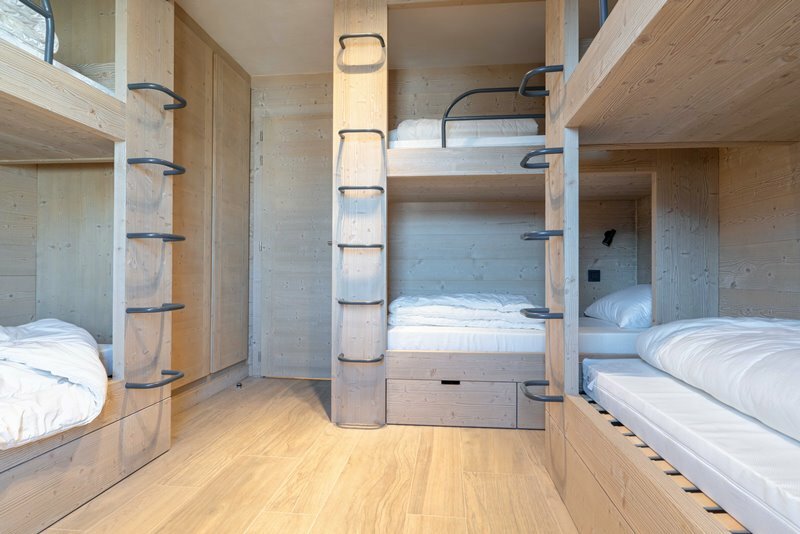 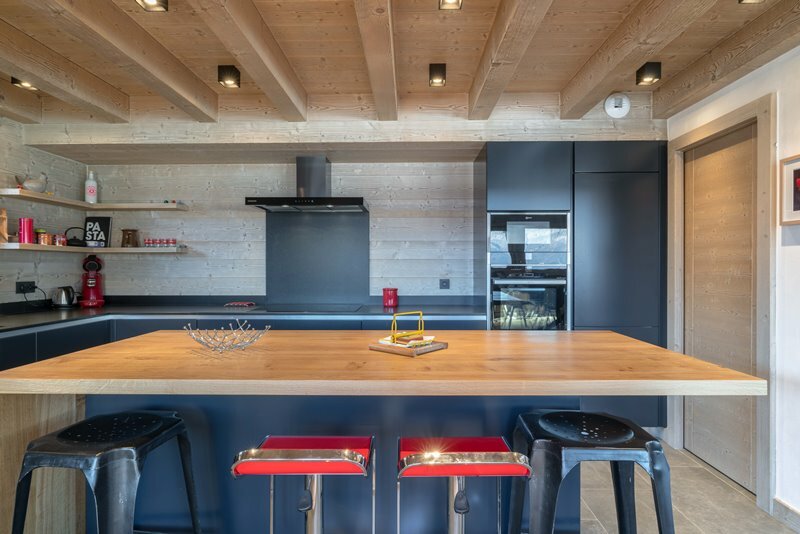 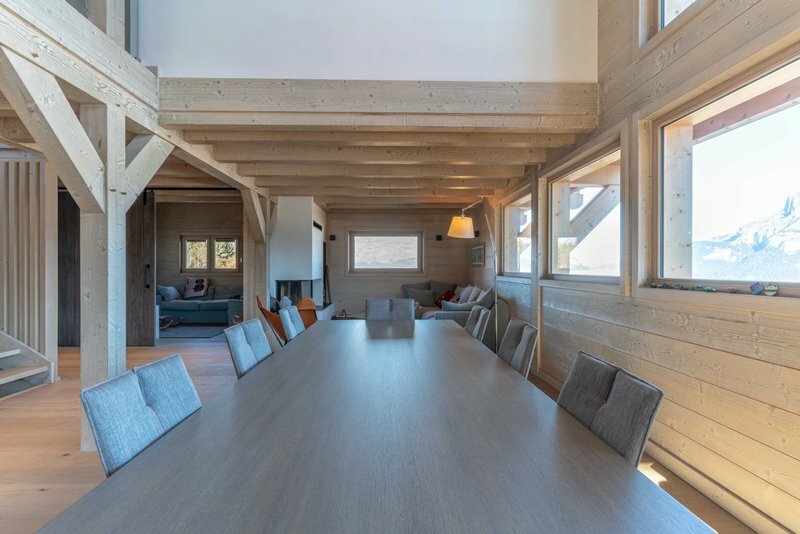 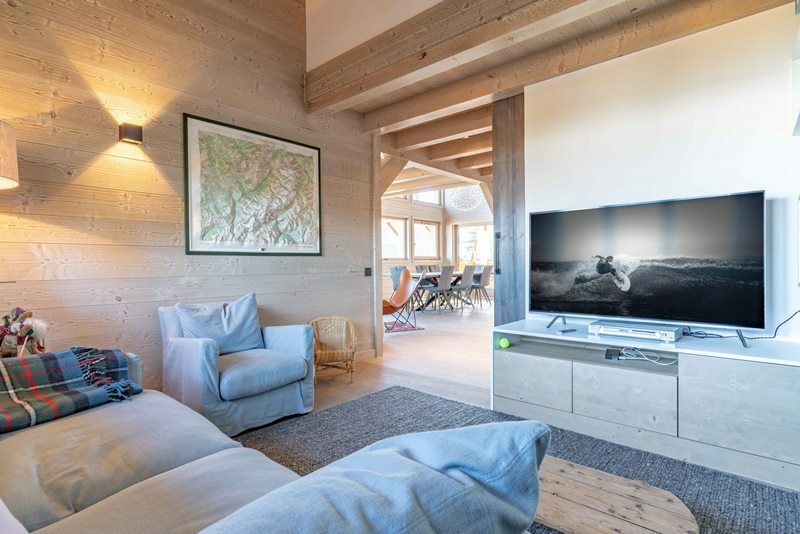 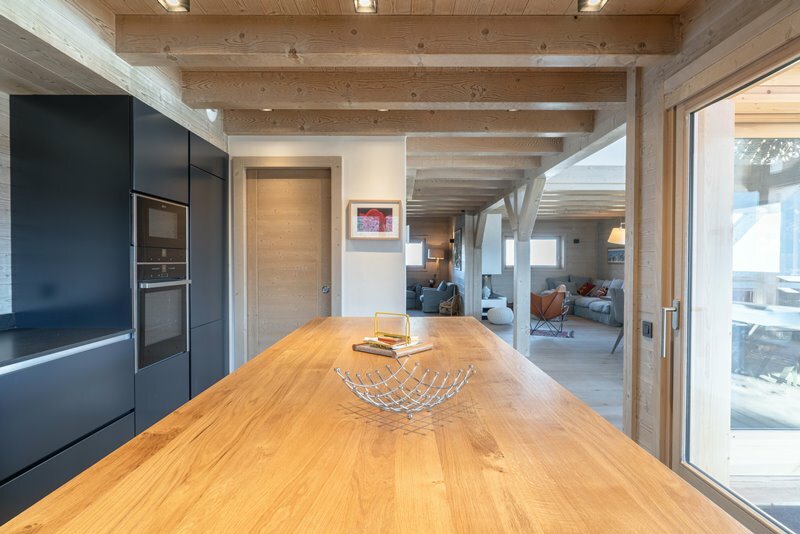 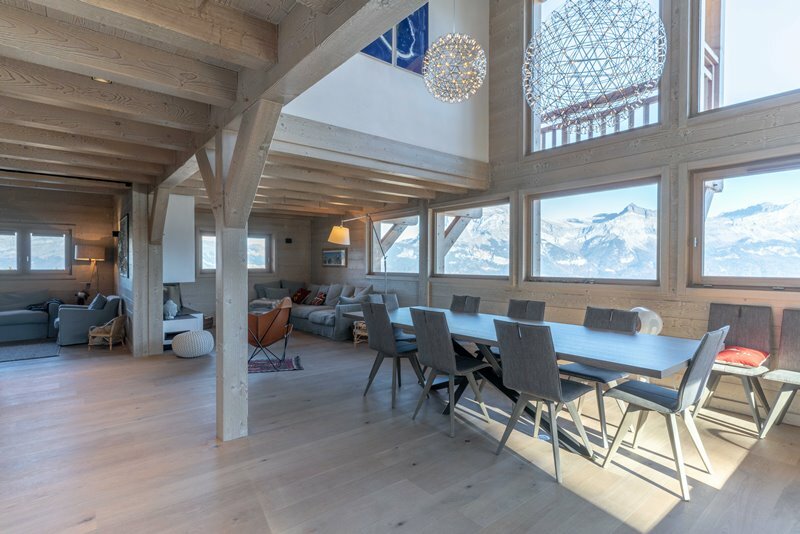 New chalet in light wood near the ski slopes of Bettex. 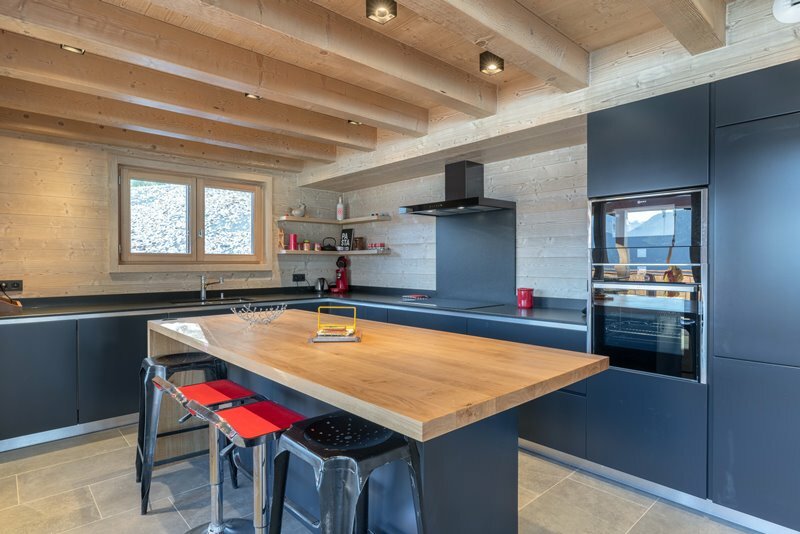 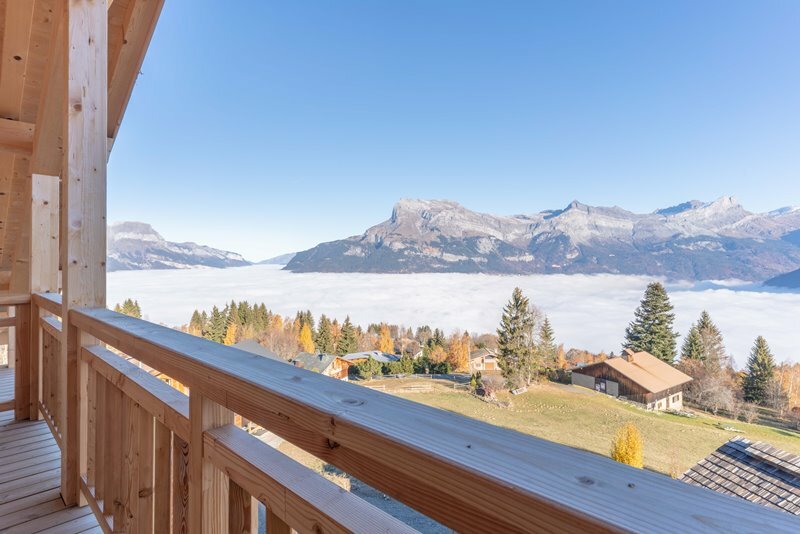 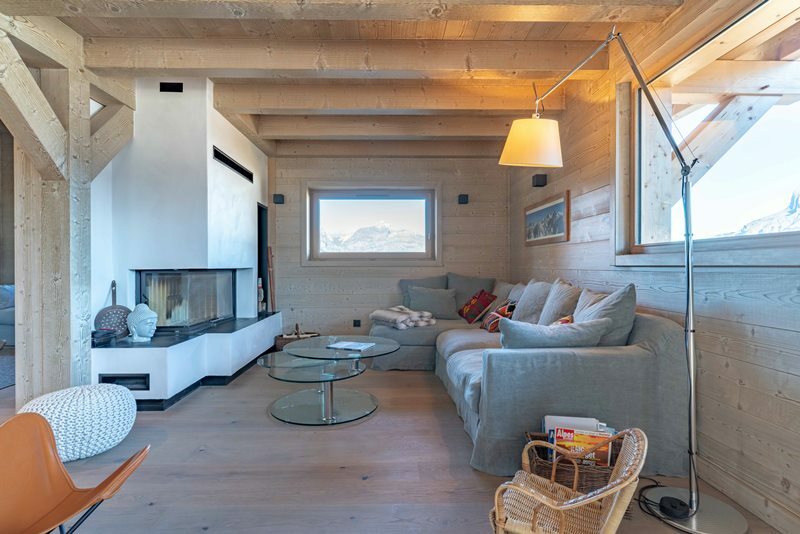 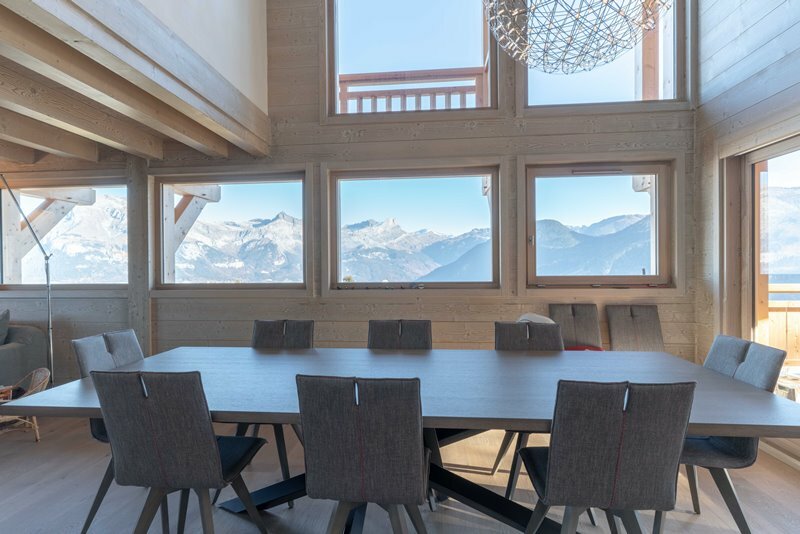 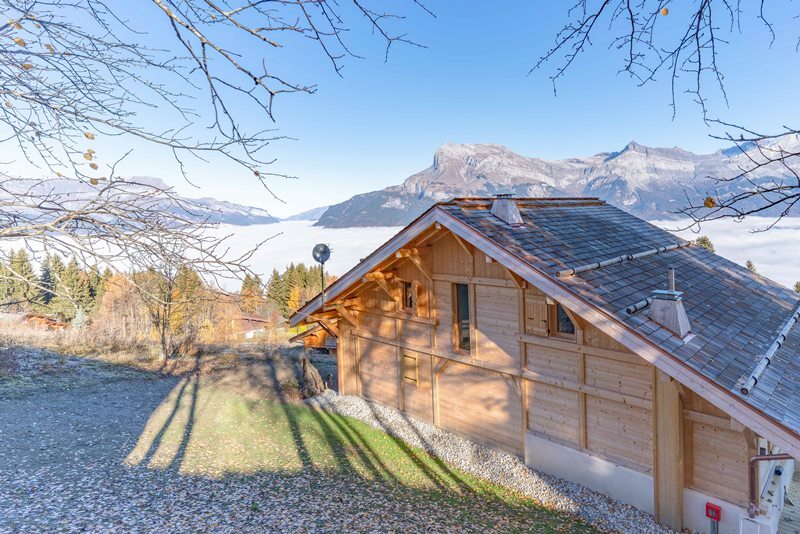 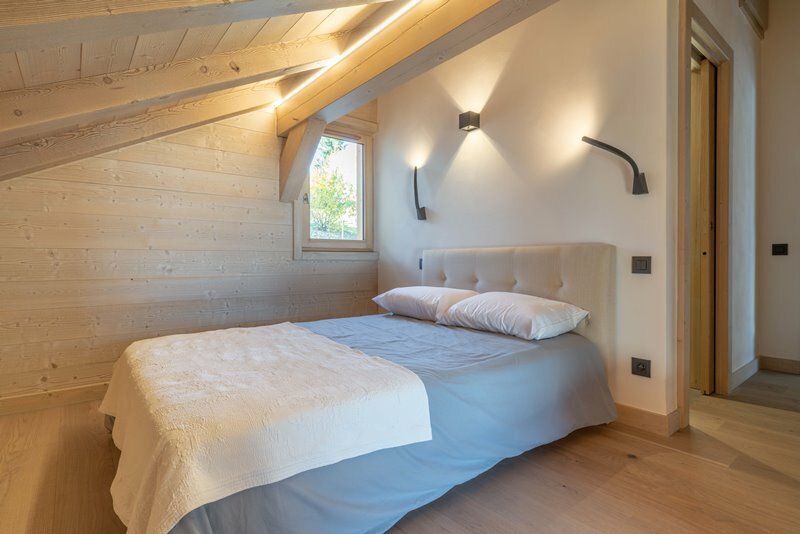 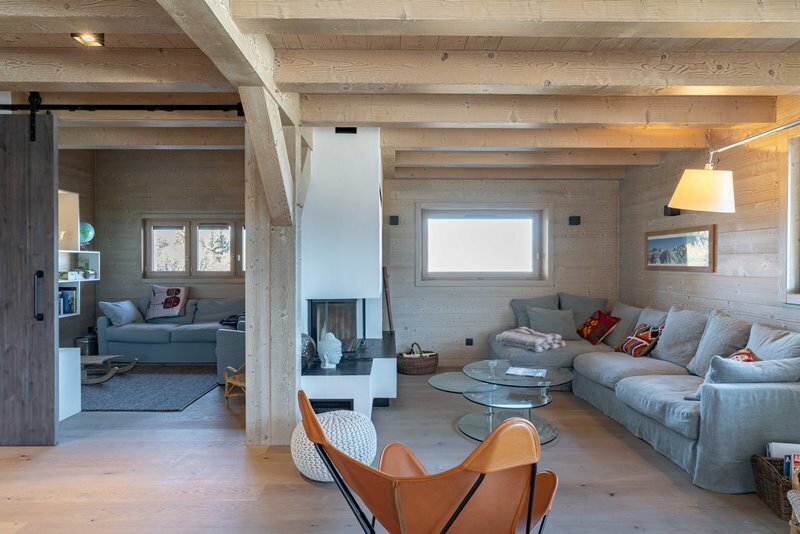 This light wooden chalet enjoys a magnificent view of the chain Fizz and the valley. 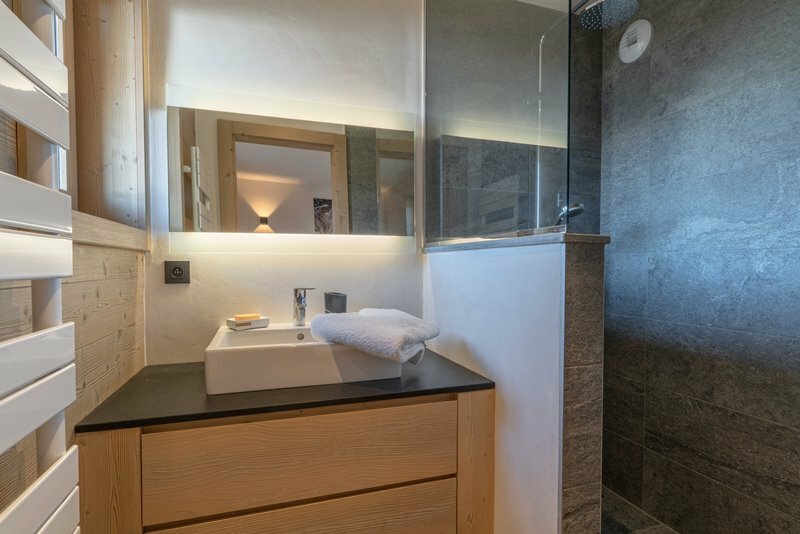 You will appreciate the large living area of this property where calm is the key word.